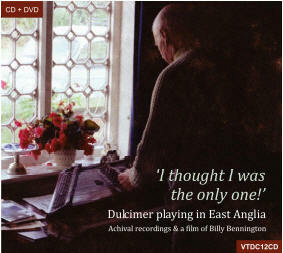 This site is, of course, also the home of Veteran Records one of the UK's leading CD labels specialising in traditional folk music from England and Ireland. Have a look at our catalogue of CDs, which feature some of the finest traditional music & singing from these islands, on the Veteran catalogue page. "Veteran are a small independent record label, devoted to capturing the finest in traditional music from across the British Isles. Their carefully selected catalogue features singers and musicians who reflect the vitality and power of traditional music. Veteran eschew the scattergun approach of some labels who record just about anyone in the hope of hitting on a genuine talent. Instead they record only those artists whose music is instinctive, honest and earthy and whose music is crying out to be captured and made available. Nor will you find too many "star names" in their catalogue (although there are a few totemic performers on their books, and more power to Veteran for securing them!) - the label is more concerned with the quality of the goods on offer than on the place of the artist in some artificial pecking order." from a 'Pay the Reckoning' review. 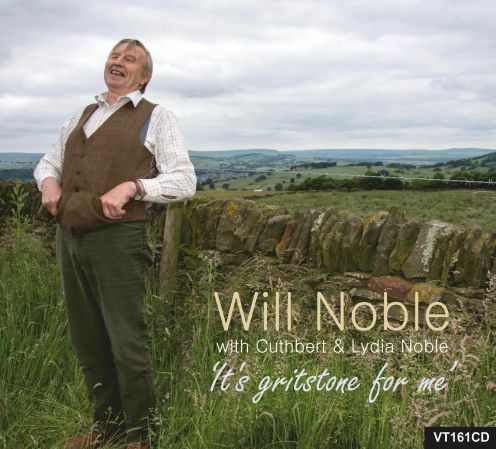 Will Noble - Songs from Yorkshire with Will's son and daughter, Cuthbert and Lydia. 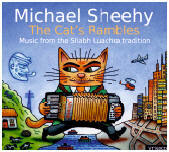 Michael Sheehy plays polkas and slides learned from his West Limerick father. You can find out more about where we have come from and where we are going on the About Veteran page, and if you like the look of the Veteran catalogue and would be interested in getting each new release, as well as receiving a discount on all your purchases, then have a look at our Subscribers page. 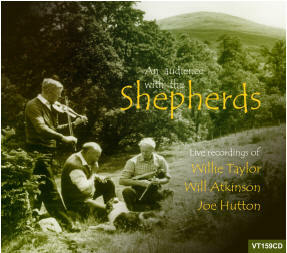 Also have a look at our Compilation CDs and Books & DVDs.and in addition we now also offer the full up to date catalogues of Topic, Fellside, WildGoose and Flegl'ing recordings. See other full catalogues. If you want to send us a cheque with an order then you still can, just ignore the shopping cart and print out an order form. Fill it in and put in the post with your payment. You can of course use the shopping cart to do the calculations for you. Veteran Mail Order, 44 Old Street, Haughley, Stowmarket, Suffolk IP14 3NX. U.K.